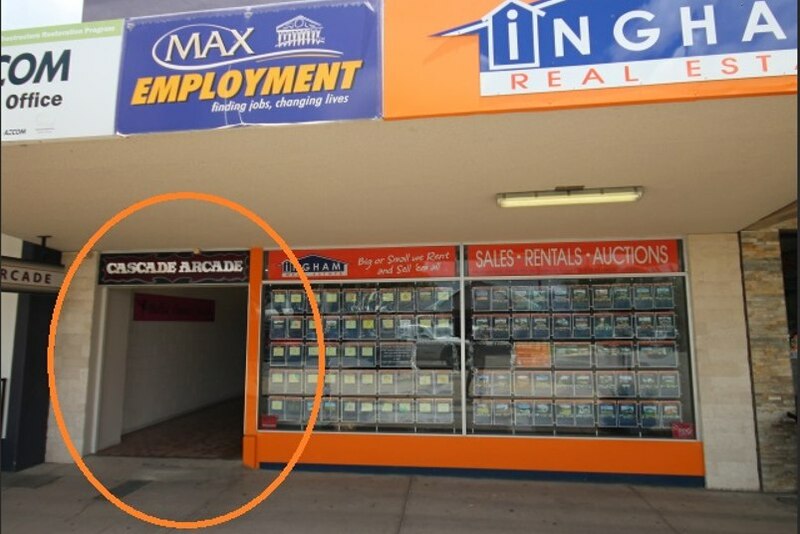 Secure arcade location in a high walk by traffic, near Supercheap Auto and JK's deli. Premise overlooks Lannercost Street in the main street of town. 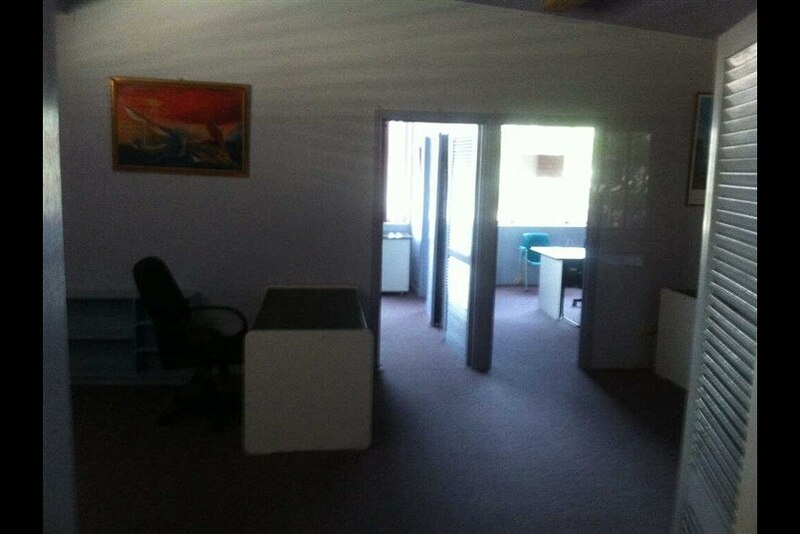 Upstairs office. Some furniture provided. 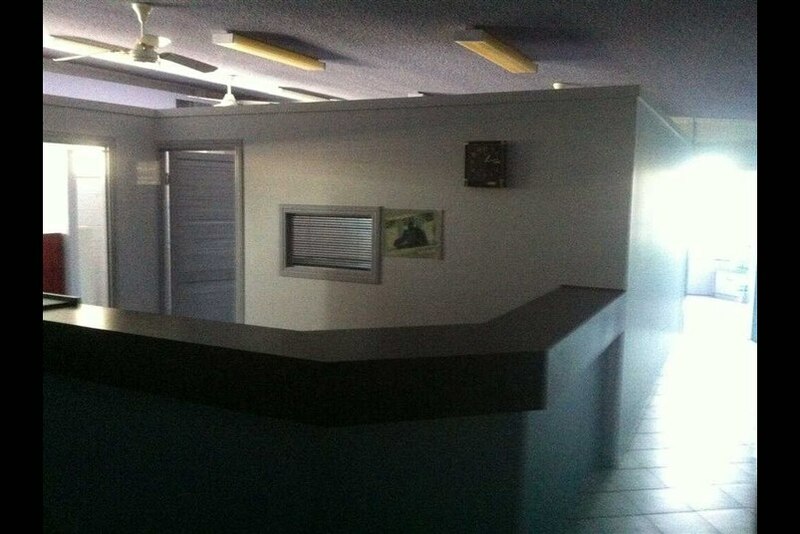 Tenant pays for own air condition costs and contributes 14.29% towards security lighting.